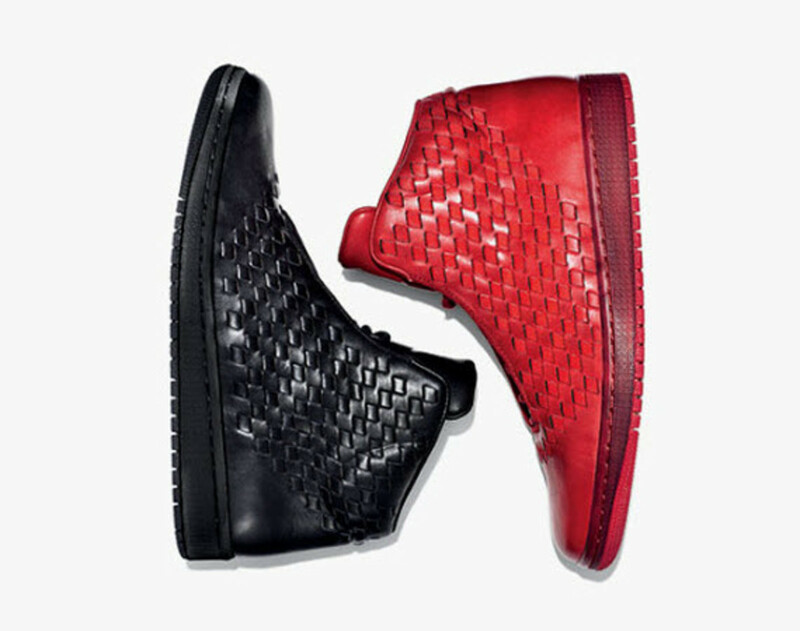 Handmade in Italy and exclusively available at Barneys New York, the elusive Jordan Shine is finally making its way to select retailers worldwide. 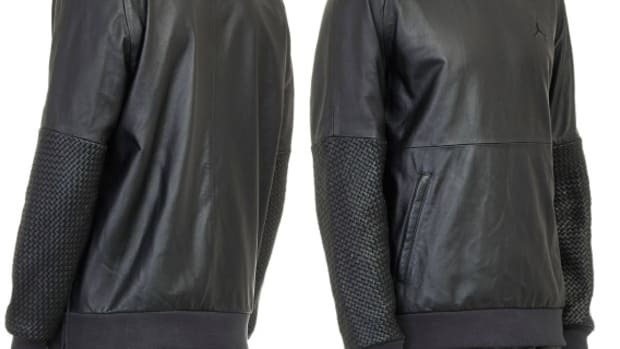 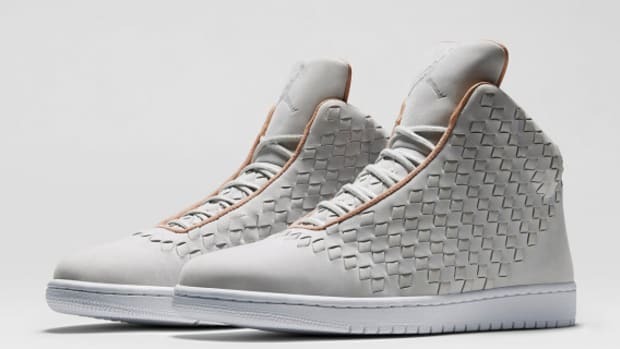 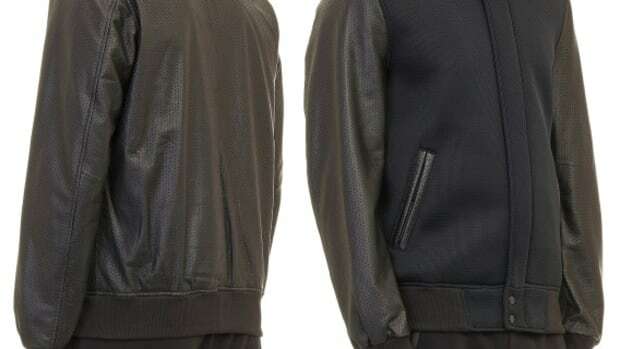 A collaboration made possible by Jordan Brand for Russell Westbrook and his Barneys New York capsule collection, the luxurious design features a handwoven upper, all in genuine leather. 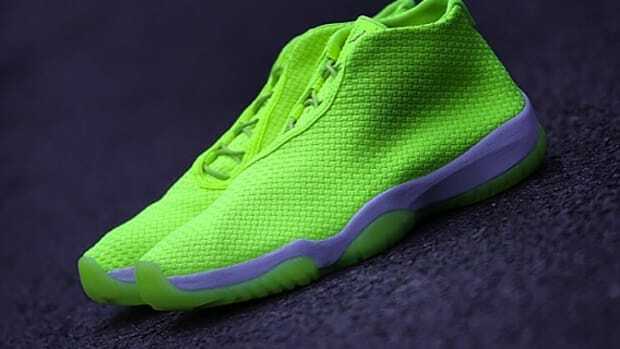 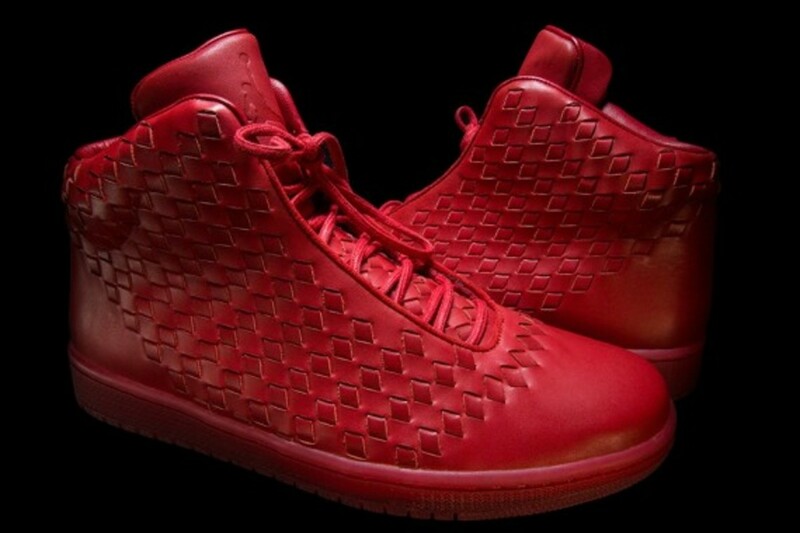 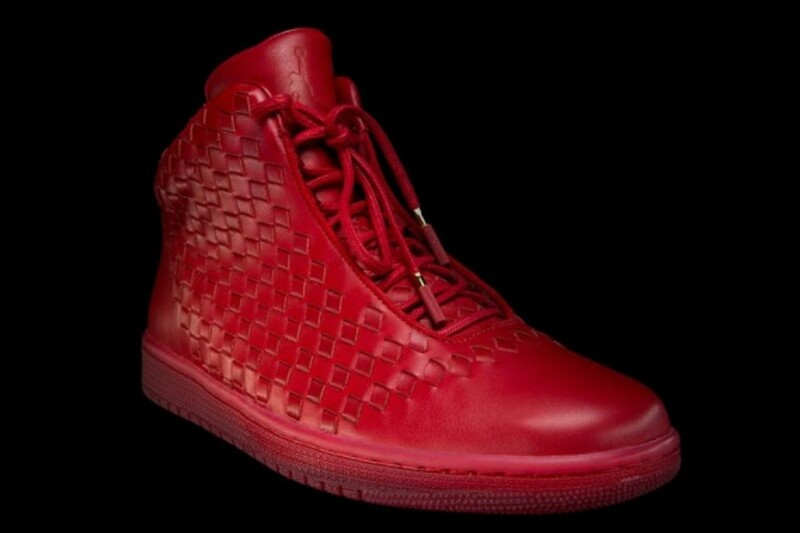 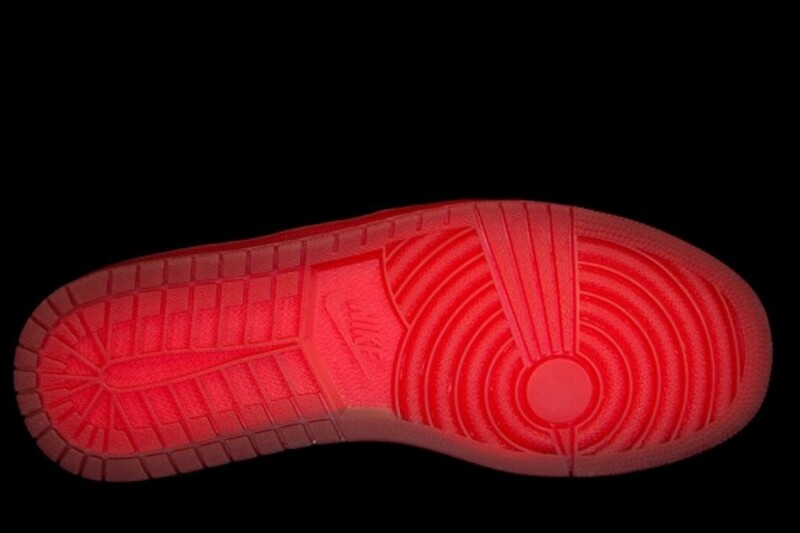 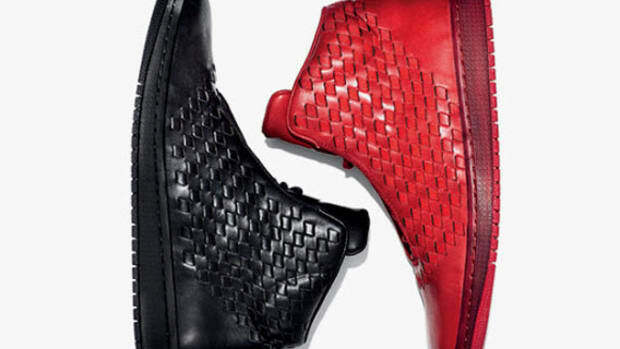 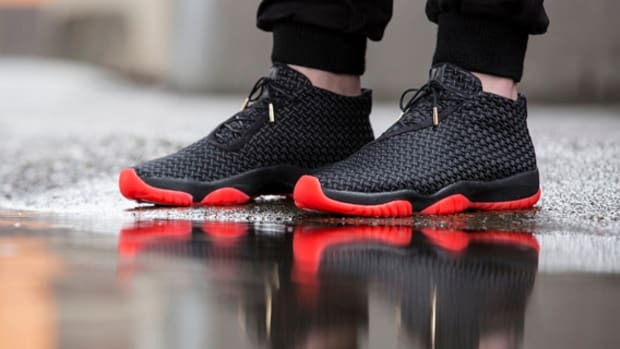 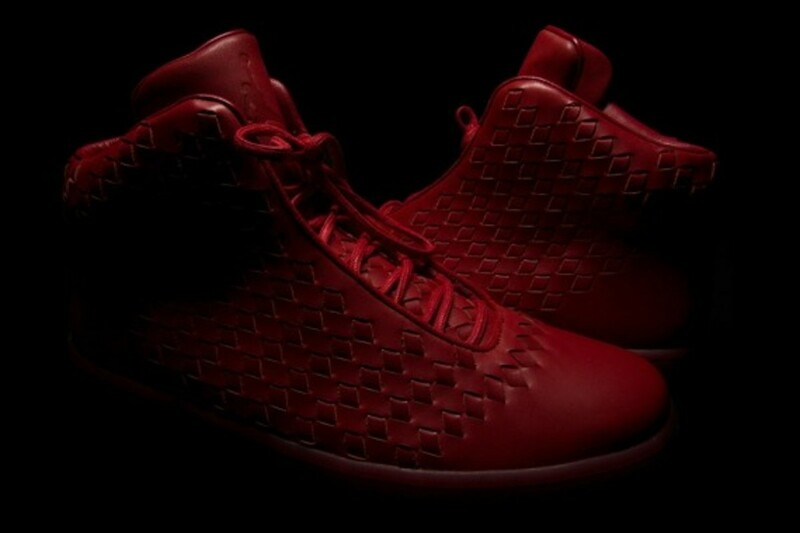 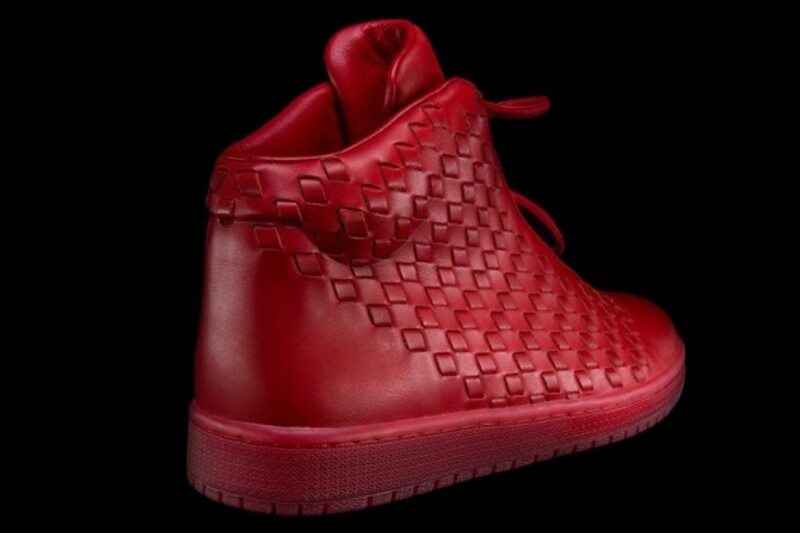 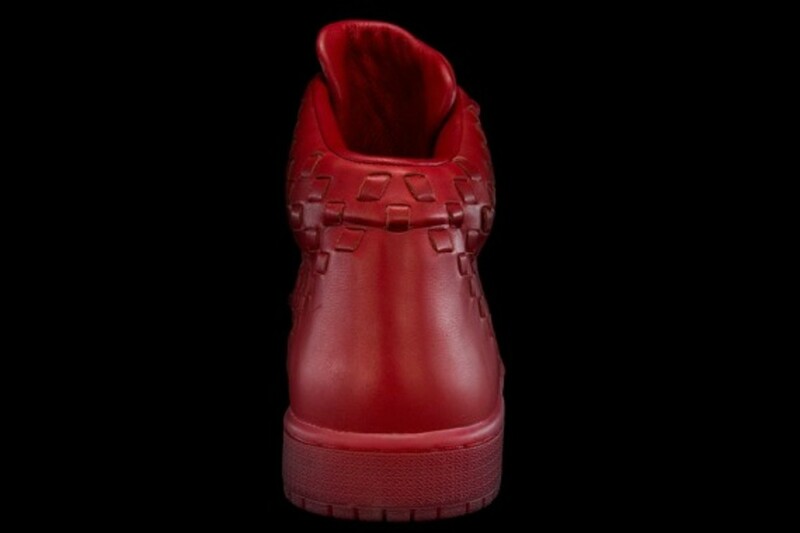 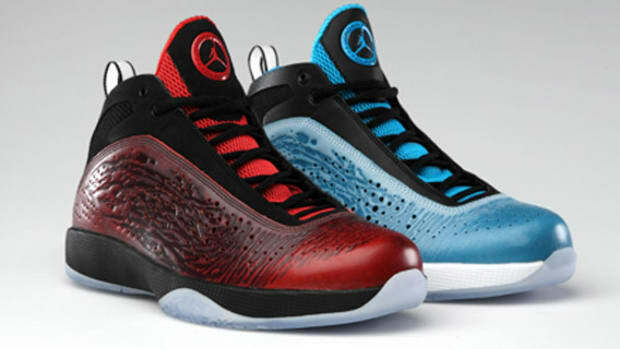 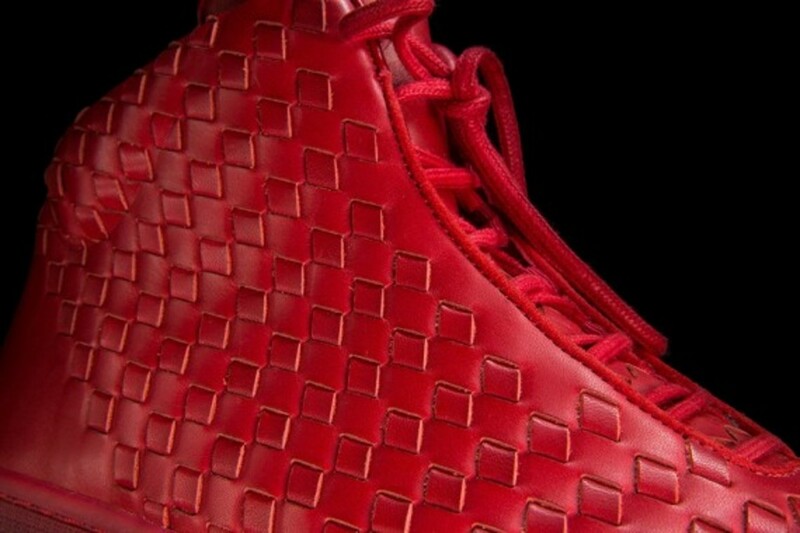 Available in two monochromatic constructs of black or red, the Jordan Shine is likely to retail for $400 USD. 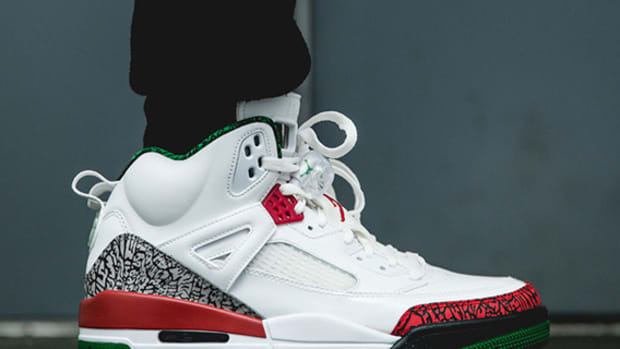 Look for them at select Jordan Brand retail outlets, such as the iconic Walter’s Clothing in Downtown Atlanta, starting on Saturday, July 26th.